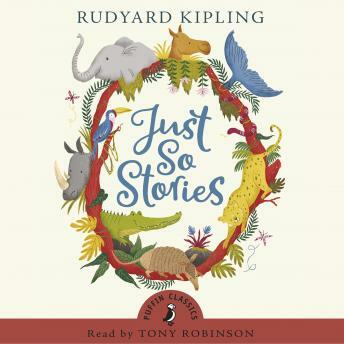 The unabridged, downloadable audiobook edition of Rudyard Kipling's collection, Just So Stories. The delightful tales of whales and cats and kangaroos and crabs - everything from how the camel got in a humph (and got his hump!) to how the alphabet was invented. Enchanting and funny, these stories are brought to life by the fantastical narration of Tony Robinson.